This is a widely accepted convention: when wearing stripes, avoid horizontal ones if you don’t want to look bigger-sized. In reality, it’s a little more than just that. 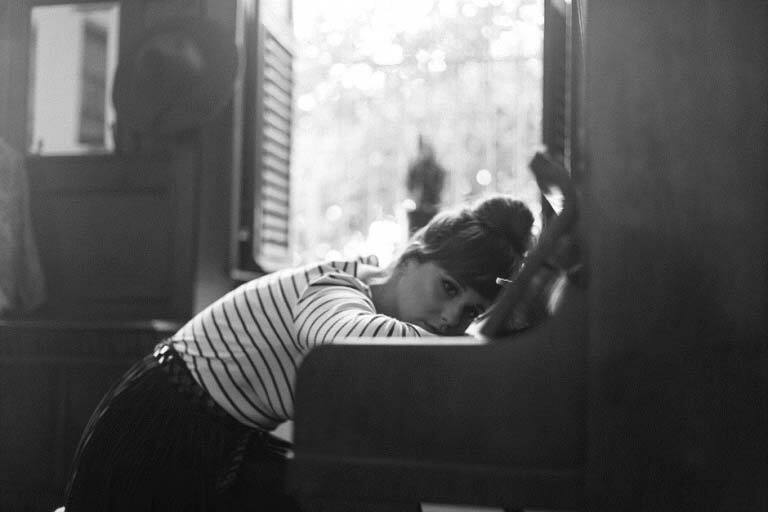 You can wear horizontal stripes, if you like them! 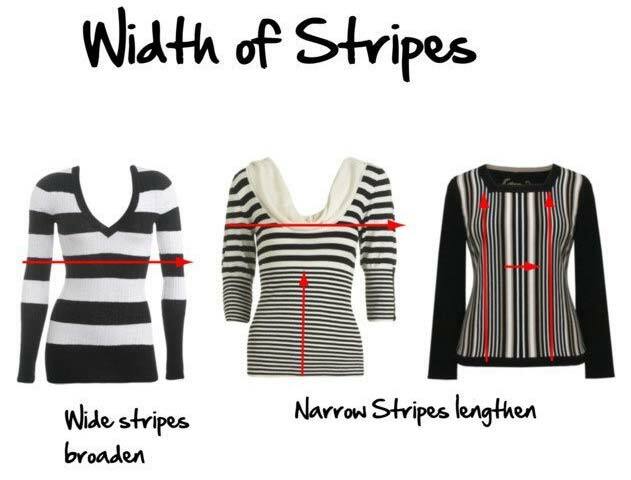 What you really need to pay attention to, is stripe width. When we encounter wider stripes, our eyes linger over them to absorb what we see. When we look at thinner stripes, however, we glance away quicker because there’s less for us to focus on. Therefore, everything really depends on how the clothing uses and places its stripes. Vertical striped pants could make you look plumper. Horizontal striped tops could slim you down. Try on the latter before you rule them out entirely. If you’re a fan of Disney’s Frozen, or have been made to watch it a thousand times, you’d know “Let it Go’s” famous lines. We’re telling you to do the opposite when it comes to your figure. 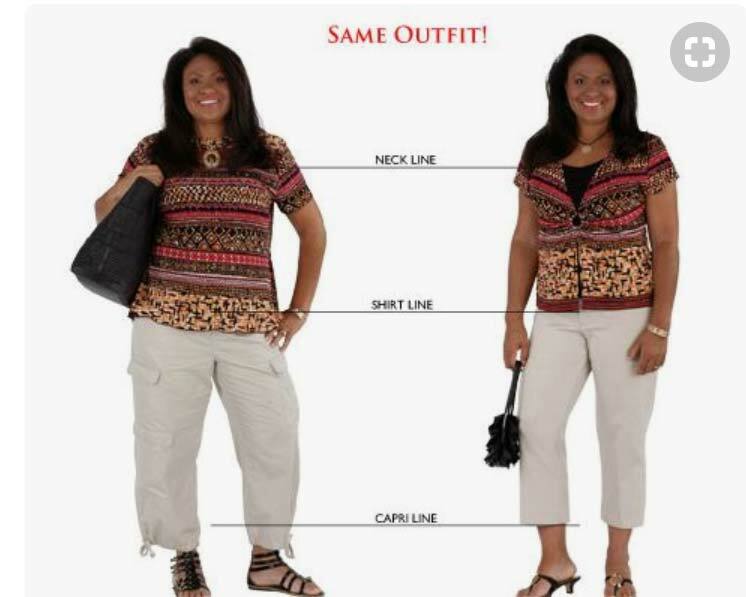 Don’t hide it under baggy clothes if you want to look slimmer, especially if you’re not wearing a form-fitting top or bottom for contrast! You’re not doing yourself any favours, as these make you look bigger than you actually are by hiding the lines of your body. You will also end up looking shorter. Consider investing in a few tailored pieces, instead (clothes should skim and not cling to your figure). Also accessorize with long necklaces, which will help you elongate your torso and draw attention away from your midsection. Give your body a little boost with shapewear. Shapewear often gets a bad rap for being very uncomfortable. 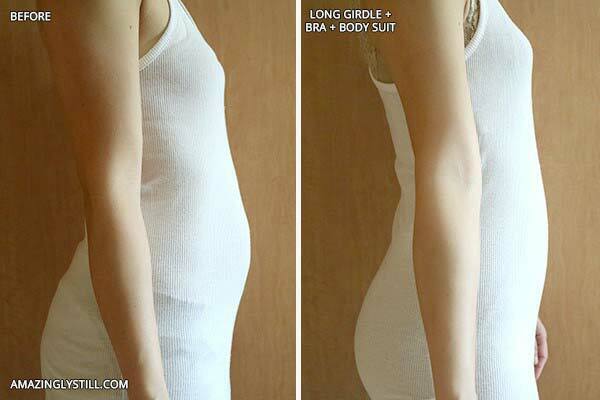 Common gripes we hear usually revolve around the impossibility of wearing shapewear in Singapore’s hot weather, as well as pieces being far too tight. The trick is to first find shapewear made especially for the Asian physique, so that it hugs the right places and does not cut into the others. A lot of shape wear out there is made for the Western figure. Second, find shapewear made up of quality fabrics that are breathable and light. If you can’t tick this box don’t bother buying it, because you’d give up wearing the piece and waste your money. Lastly, pieces gotten off the rack will not help, as they will not be able to locate your problem areas with pinpoint accuracy! What you need is to be fitted so that adjustments can be made for the shapewear to fit you perfectly. A shapewear brand worth checking out is ours, as our shapewear utilises Japan-patented Wincool fabric that actually lowers your body temperature by up to 2°C! Wear the pieces all day long and you won’t sense them at all. All local, we also do personalised consults for you to find the best body contour solutions that you can try before buying. With good shapewear, you might discover the best friend you’ve been missing all this time. You can pick the most fabulous dress or prettiest closed toe heels, but all these will come to waste if you’re wearing the wrong undergarments. Bras that are too tight will cause noticeable bulges and lumps. If they’re too stretched out, you lack support and lose a tight and smooth figure. 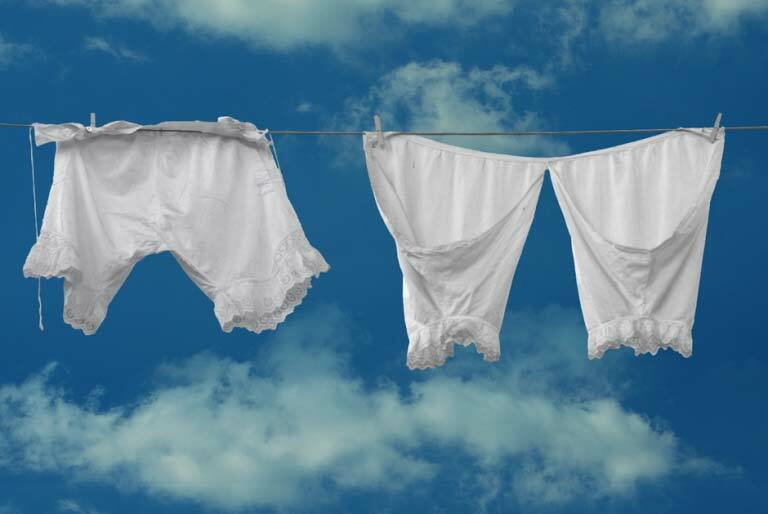 Similarly, underwear that is too loose results in excess fabric that will bunch and add extra mass to your lower body. All that makes you look bigger than you actually are! Wear form-fitting underwear and you’ll notice the difference immediately. Tip: Ideally, your bras should be replaced every 6-8 months; they’re not meant to last a lifetime! 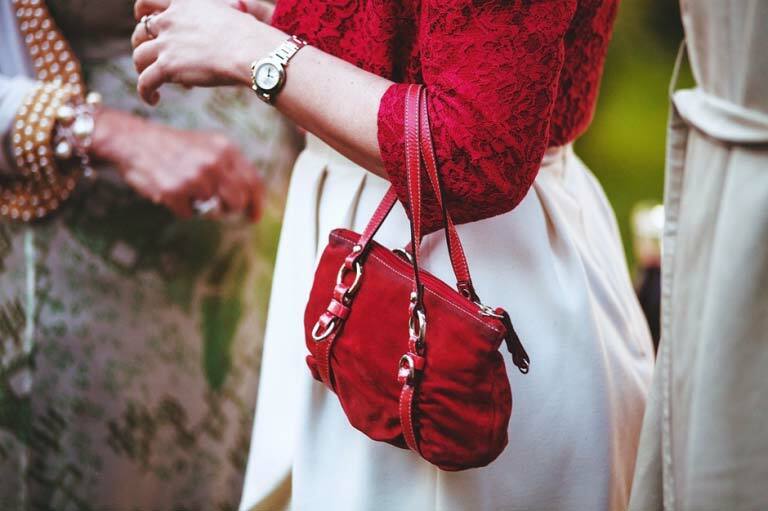 Lastly, your bag is important in helping your entire look come together! With the wrong bag, the effort you put in dolling up will end up wasted. Remember that your bag also doubles up as an accessory that can help reduce attention on problem areas. If you need a bit of height, use a bag that is vertically longer. If you are plus-sized, structured bags are an option you can look at. These give a contrast to your curves. Small bags, if too tiny, will make you look bigger than you actually are. Also remember not to overstuff your bag, or it will look messy! Were you unaware of these common mistakes and misconceptions? Don’t overlook these small details and we promise that you’ll see a whole world of difference! You’ll look more put together, feel more confident, and will be ready to impress yourself and everyone you meet.